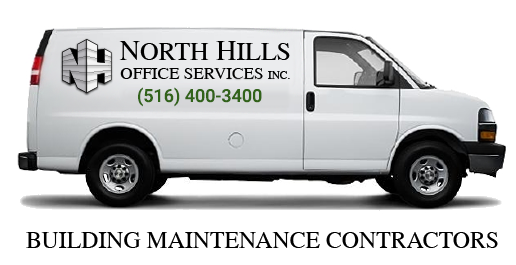 High Quality Building Maintenance Services in New York | North Hills Office Services Inc.
We take particular pride in our management and supervisory staff whose top priority is to make sure that the necessary equipment and manpower are on the job site…on time…every time. We know that proper training is a key to quality performance. We also know that a one time effort at developing skills and techniques is rarely adequate. That’s why our training programs are a particular source of pride with us. We’ve developed our own in-house training programs using special audio-visual materials, classroom workbooks, and practical hands-on demonstration programs that prepare our people to perform their duties in a skilled professional manner. 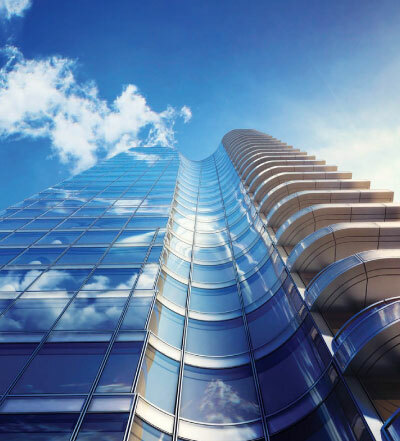 We constantly seek and receive specialized expert assistance to demonstrate new ideas, new materials, and new techniques. Training and re-training is our “system,” and our guarantee of providing top quality performances to our ever growing list of satisfied clients.